Kodi formerly known as XBMC is a free and open source home-theater PC media player software for Windows, Linux, Mac OS, Android , iOS and tvOS. It is developed by the non-profit XBMC/Kodi Foundation. Using Kodi you can play and view videos, music, podcasts from local and network storage media and the internet. You can install kodi on ubuntu via PPA. Open your terminal app. Type the below command and press the enter key. Type your Ubuntu password. Then run the below command in terminal. 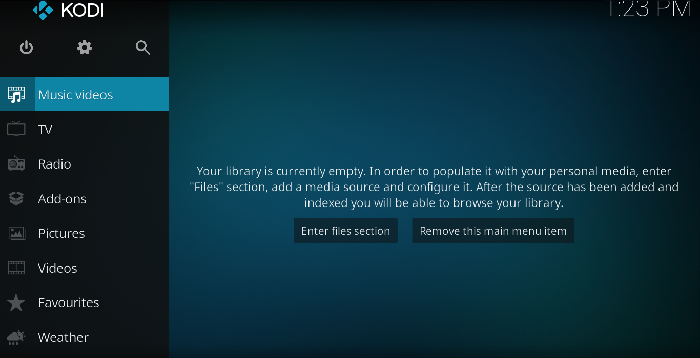 After that execute the below command to install Kodi media player on Ubuntu. Type Y and press the enter key to confirm the installation of Kodi.After the successful installation of Kodi restart your ubuntu. Click the Dash home from unity launcher. And type Kodi in the search field. 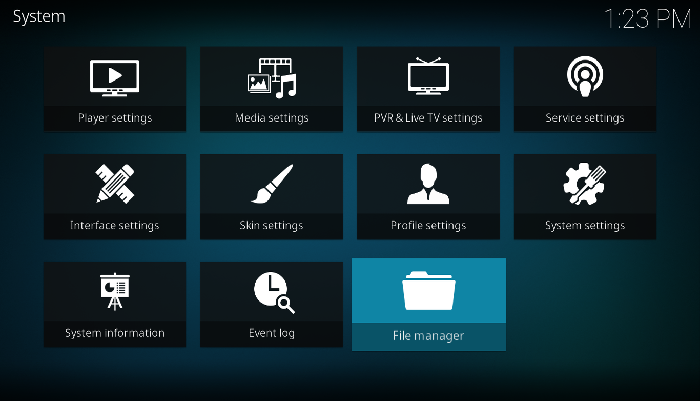 Then click kodi to open it. You can also install the latest development version by running below command one by one.